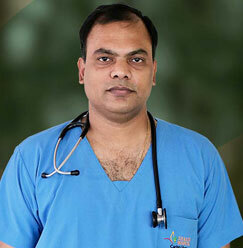 Dr. Shubhendu Mohanty is serving at Sharda Hospital as a Senior Consultant. He is an alumnus of the prestigious Christian Medical College, Vellore. 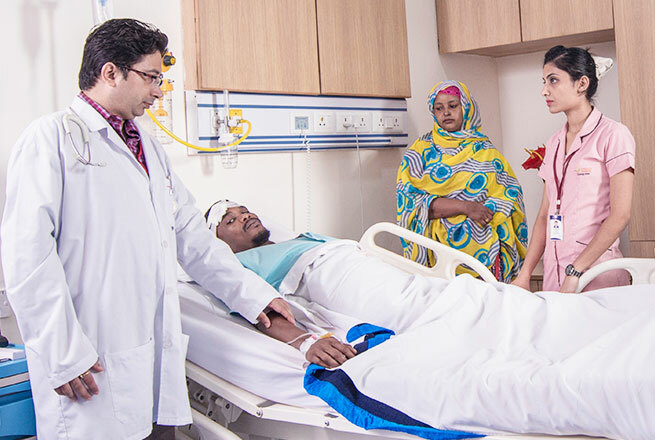 Having worked in two of the premier cardiology institutes of the country, he has a vast and extensive experience in the field of Cardiology. After completing his doctorate in Cardiology from CMC, Vellore, Dr. Mohanty served as a senior faculty member at the institute. 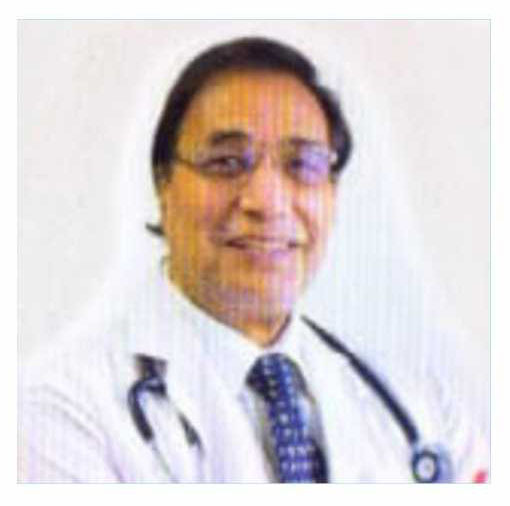 He later joined GB Pant Hospital, Delhi as an Assistant Professor in the Cardiology Department. 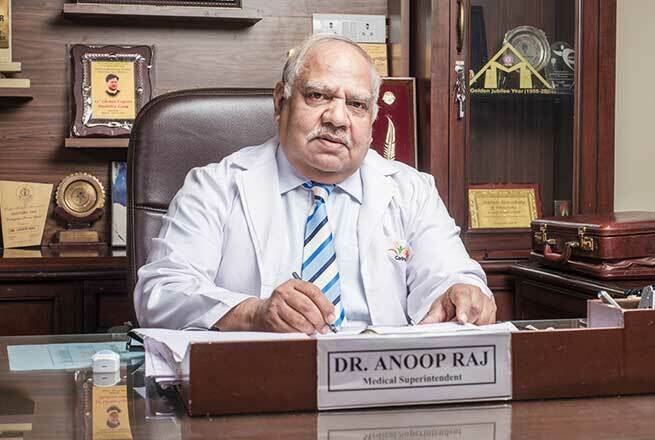 The revered doctor has also worked as a senior consultant in the Cardiology Department at Apollo Hospital in Indraprastha, Delhi. He is a highly skilled interventional cardiologist and has numerous publications in national and international publications. 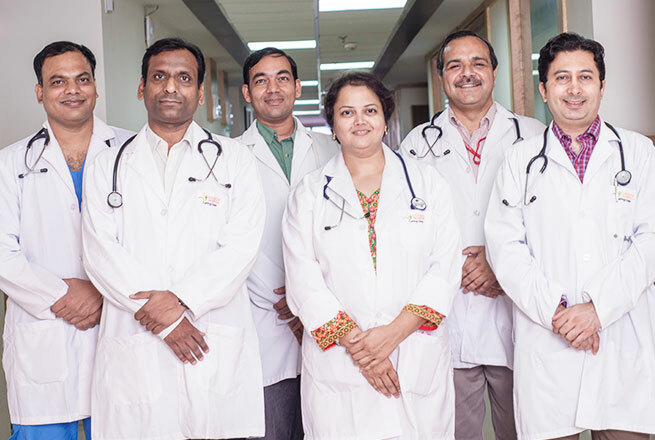 Senior consultant in Apollo Hospital, Delhi. 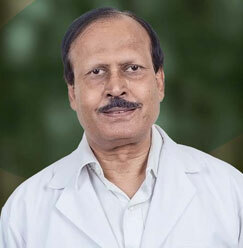 Dr. Mohanty has performed all types of invasive and noninvasive cardiac procedures. 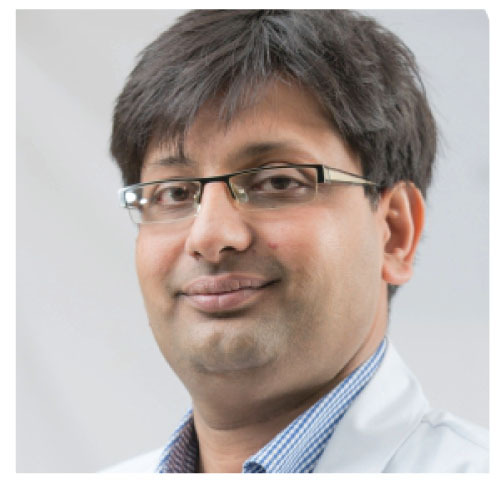 He has extensive experience in coronary interventions, pacemaker implantation, valvular interventions, pediatric interventions and various other cardiac interventions. Mohanty S, Pandit BN, TyagiS . Balloon pulmonary valvotomy – not just a simple balloon dilatation. Indian Heart J. 2014; 66(4): 462-65. Mohanty S, Kurien S, Gupta MD et al. Partial splenic embolisation in patients with hypersplenism. Indian Heart J. 2014; 66(2) ; 259-60 . Subhendu Mohanty . Mitral Stenosis. In :www.clinicallearning.com , Online medical training by Elseivier, 2013.